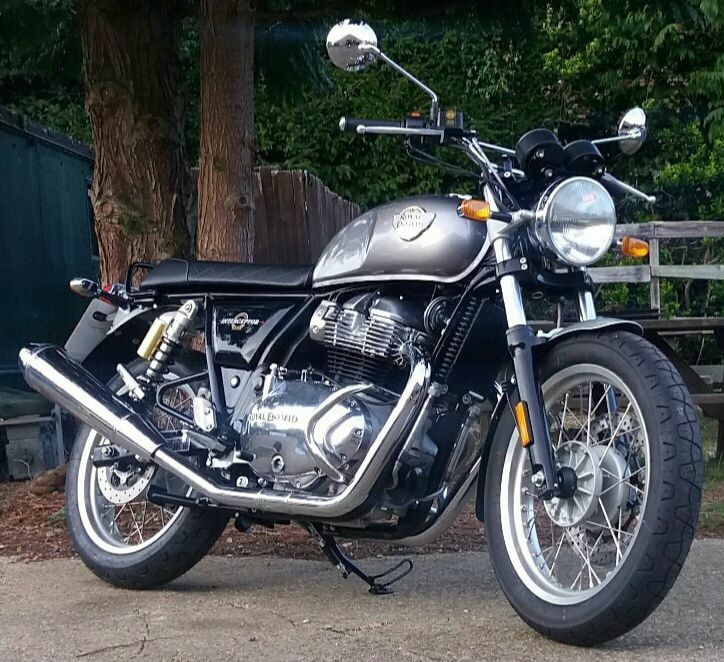 Launched at the EICMA Show in Milan on 7th November, 2017, the long awaited Royal Enfield Interceptor 650cc is a highly capable and versatile ‘roadster’ with a comfortable upright seating position inspired by the 1960’s Interceptor - one of the most successful British motorcycles made specifically for the American market. In its day, it reflected a Desert Racer style well suited to the relaxed, fun loving 1960’s beach culture. It is fun, characterful, and capable of highway touring, as it is of city rides. Bookmark the official Royal Enfield factory website: ​www.royalenfield.com/motorcycles/twins/interceptor.